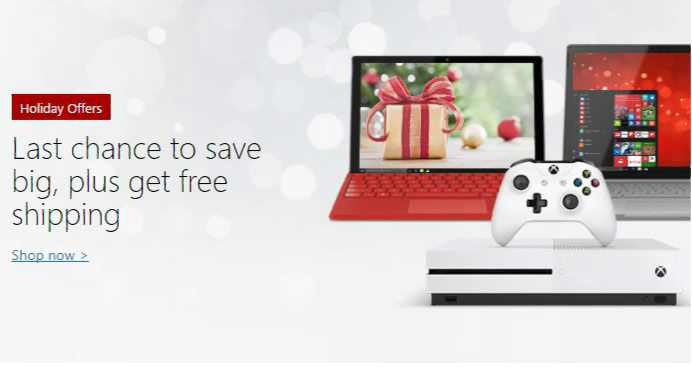 Microsoft Store UK is offering heavy discounts as part of its holiday promotions. You can get Windows PCs, Xbox consoles, games and more from Microsoft Store at discounted price. More details below. Buy the HP Spectre x360 laptop and claim £100 cashback from HP. Save on Xbox One consoles and Xbox One games. Check out all other deals here.